OK Guys, I have decided I will be trailing weight loss Meal prep. 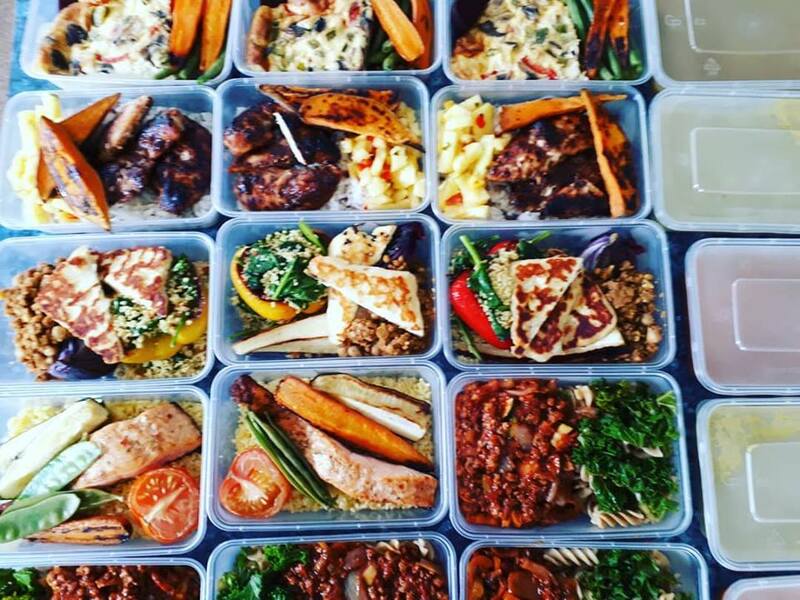 You will get a 5 or 7 day Meal Prep delivered to your door. I will be working out the menus based on the healthiest and tastiest menus available. If you want to place an order for Weight Loss meal prep please let me know. I will be delivering home cooked super helathy food meals to the general Manchester area like Urmston, Flixton, Davyhulme, Stretford, Sale, Brooklands, Timperley, Chorlton, Didsbury, Northenden, Sharston, Hale, Altrincham, Stockport, Withington, Worsley but there are lots more areas around Cheshire and Manchester so let me know where you are and I will always try and accommodate. This is not a forever fix but the start of change for you. I speak a lot to customer about Changing their eating habits, this can seem scary because you have to learn to cook and prep differently but honestly its easy when you know how. You don’t have to completely stop eating the food you love, you just need to portion control and limit the unhealthy elements. A nice treat now and then is nothing to feel guilty about. Just try to think about what you eat and when. Eating late at night isn’t a great idea unless you are very active in the evenings. Once you realize that eating healthily will not be just eating boring and bland food it will make you feel better. 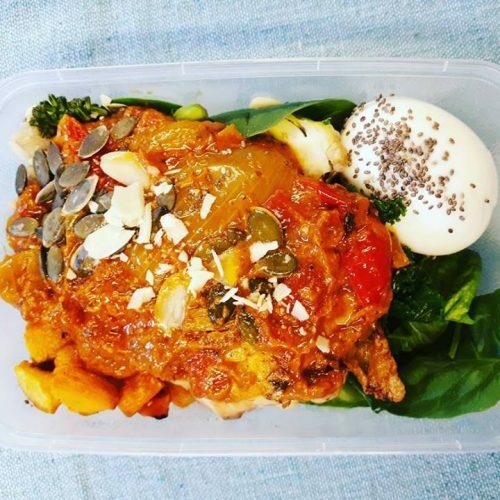 Once you try my Weight Loss Meal Prep you will have a new lease of life and when you see your energy levels rising you will be reinvigorated to keep up with healthy eating. 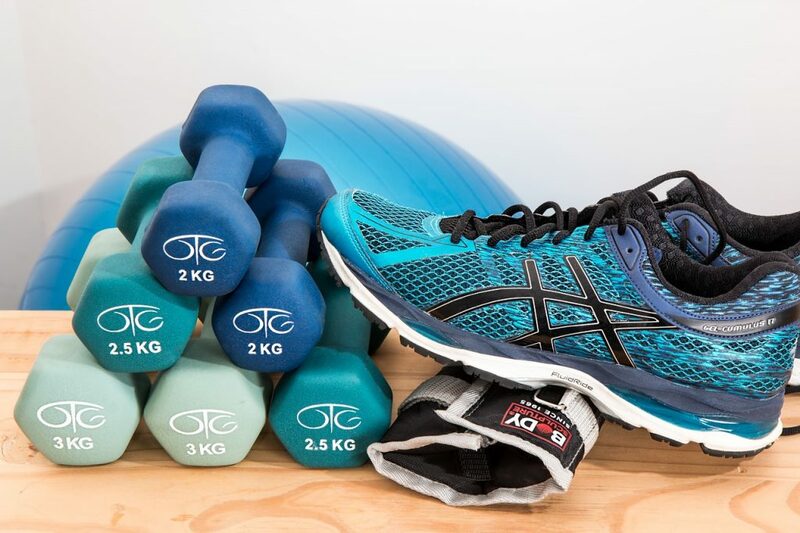 If your looking to lose weight then if you take note of some of the points I have mentioned above you will be on the right track. Weight loss isn't easy but It isn't about starving yourself but just making the right choices for your body. This is the whole concept of eat clean, cheat clean and weekly meal preps and plans. Most people find that restricting their diet works temporarily but doesn't have the long term gains , however meal preparation is key to making it work. There are plenty of amazingly healthy and great tasting dishes available which will make you feel fantastic inside and out. 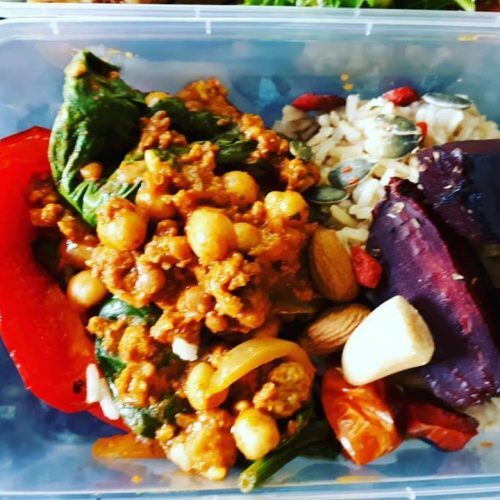 Why not try an eat clean meal plan for a week or two, it will save you lots of time and planning having to meal prep and cook eat clean meals yourself but you will be amazed by the quality of food but the added energy and resolve you have to gain more results and how much better you will feel with the right diet and help. 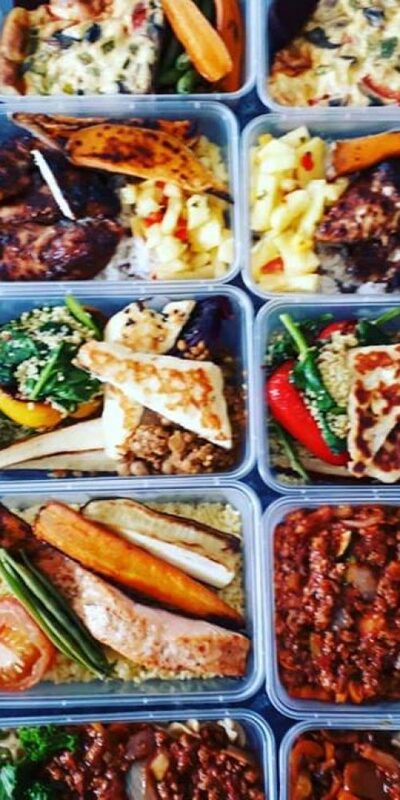 Try Little Vees Eat Clean Weekly Meal Prep and you wont look back .